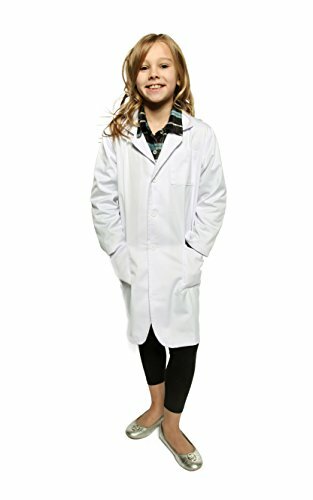 There's no better way to encourage your child to learn and stimulate their natural scientific curiosity than by giving them their very own kid-sized lab coat! The Work Class Children's Lab Coat is an authentic science coat that lets them get a bit dirty during experiments while keeping their clothes and skin clean. 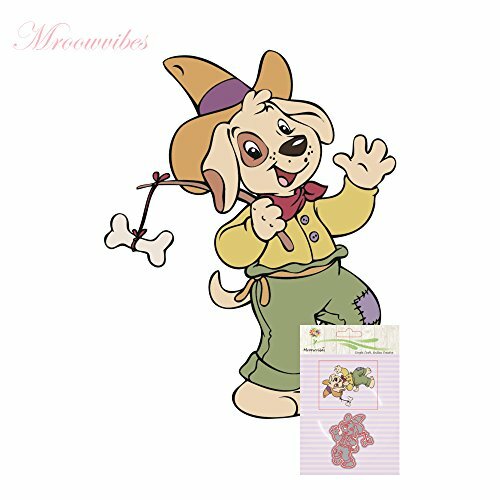 Designed to help spur imagination and motivate kids to build on their STEM (science, technology, engineering, and mathematics) education, our ¾ length coats and included field guide booklet are perfect for role play, building a scientific vocabulary, and imaginative exploration. Product Details: · Durable Polyester (65%) - Cotton Blend (35%) · Size: ¾ Length Reaches Most Calves · Button-Up Front Closure · Small Chest Pocket · Two (2) Lower Front Pockets · Wrinkle Resistant, Washing Machine Safe · Unisex Design BONUS: Field Guide Booklet with Scientific Terms and explanation of the Scientific Method! LIFETIME GUARANTEE: We are committed to providing you and your child the very best children's lab coat, which is why each order is backed by a rock-solid lifetime satisfaction guarantee. If your child loves being a scientist, doctor or simply roleplaying, get them a truly authentic lab coat now by clicking 'Add to Cart' above. It's stamping made simple! 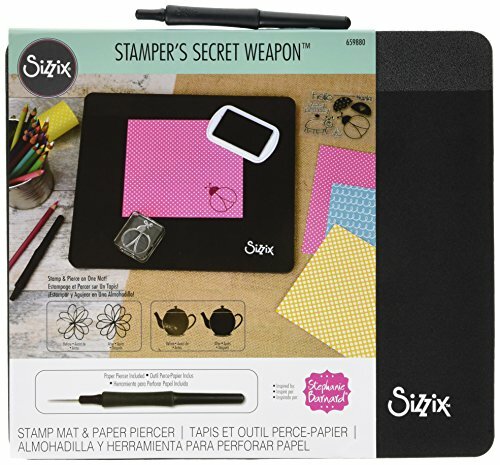 inspired by Stephanie Barnard, the stamper's secret weapon kit includes a double-sided stamping/piercing mat and paper piercer. 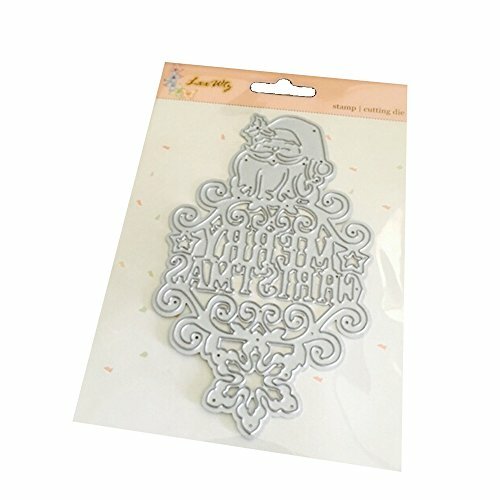 The smooth side of the mat is the ideal surface for creating beautiful projects with cleaner stamped impressions. At the top of the smooth mat, there is a coarse bar for quick piercing of small projects or to set a quick brad. For larger projects, flip the mat over to the coarse side to pierce and create. The paper piercer has a comfortable handle grip for ease when working with a variety of materials. The paper piercer also has a removable cap for safety and storage. 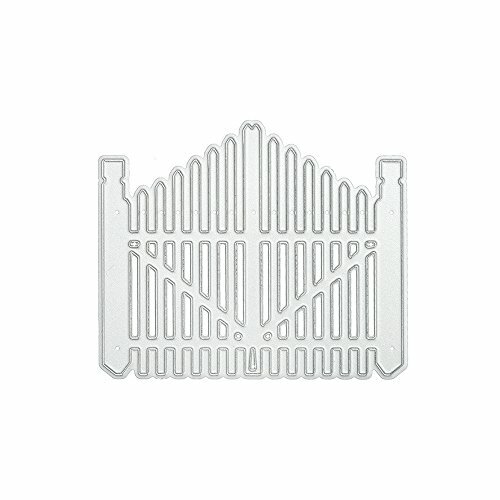 The stamping/piercing mat measures approximately 12-inch by 10 1/2-inch by 1/2-inch and the included paper piercer measures approximately 5 3/8-inch by 1/2-inch. Multi Color LED Necklaces! Sold in a 4 pack. This is your classic multi colored LED Necklace. We have sold so many at these particulary at fireworks events and it is always a very popular product. There is a push button that allows you to change the lighting mode. Each light up necklace illuminates in different colored lights - This is great because the lighting is very universal, very bright, and everybody is happy! 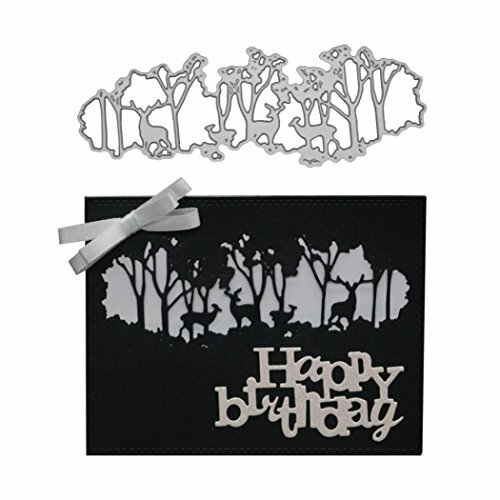 These make excellent birthday party accessories - especially if it is a night event! 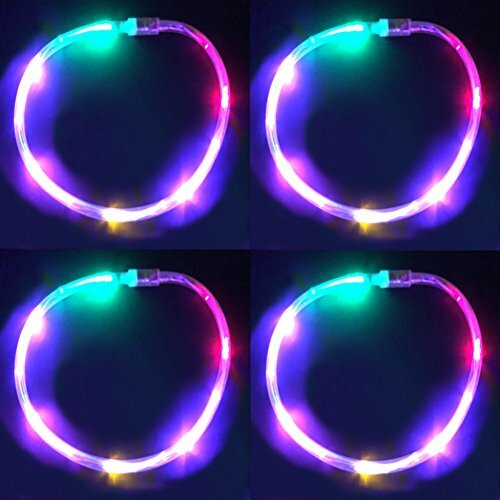 We think you will be very happy with these glow necklaces!